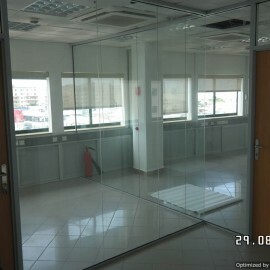 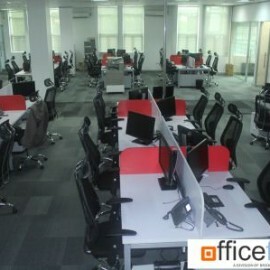 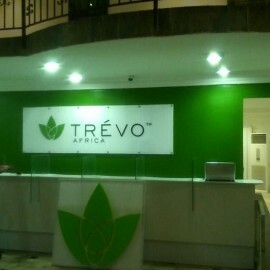 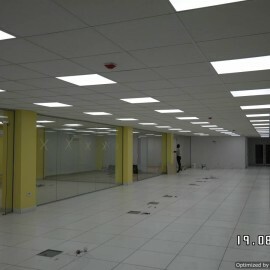 Office Furniture - Office Fitout Solutions that includes Office Partitioning Systems, Folding Walls, Suspended Ceilings, Office Flooring, Safety Flooring, Washrooms and Cubicles together with additional services including Electrical Works and Data Cabling, French Polishing, Seating Re-upholstery, Air Conditioning Office Blinds all delivered and installed in Lagos, Nigeria. 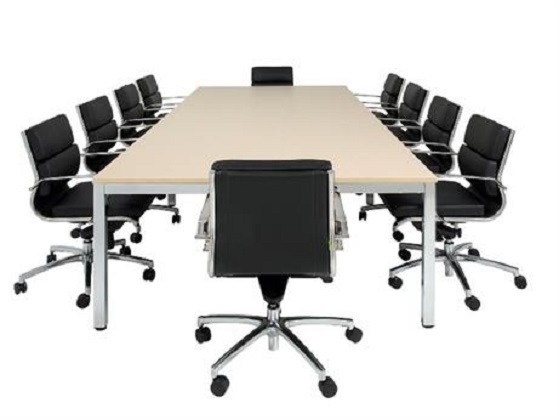 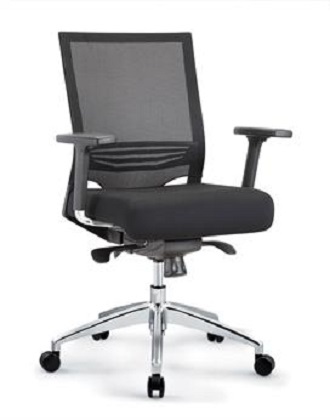 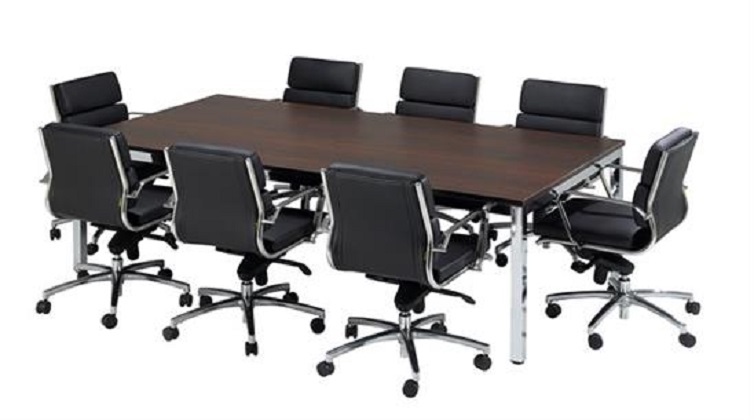 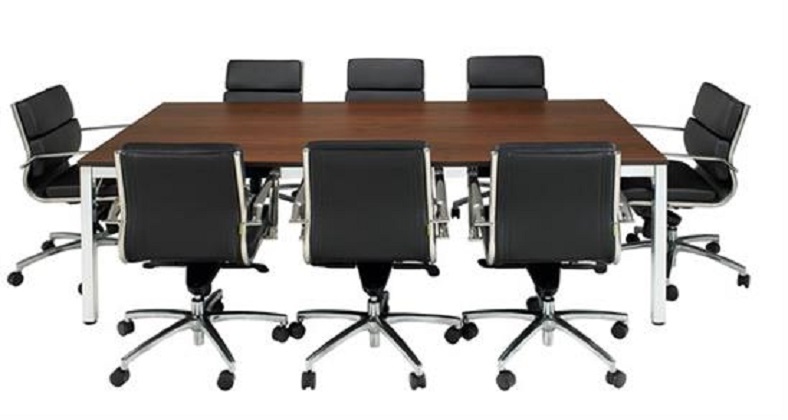 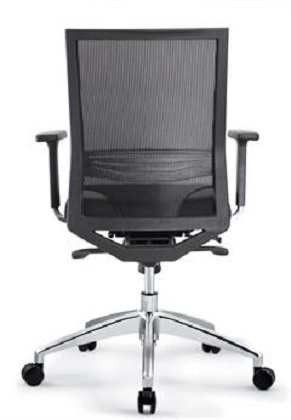 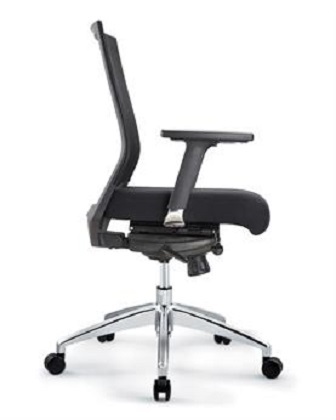 As an independent office furniture consultant and supplier, we are able to provide completely unbiased guidance in product selection, from the very best office furniture manufacturers in the Nigeria. 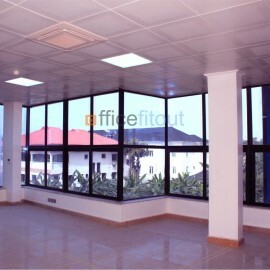 Officefitout offers desking for every situation. 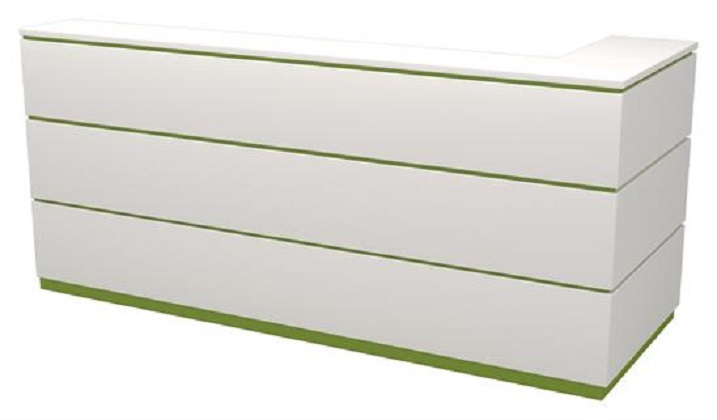 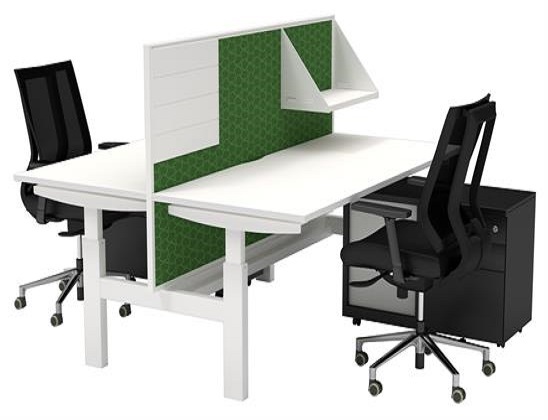 Our range of desking systems have been designed to meet the needs of the modern workplace. 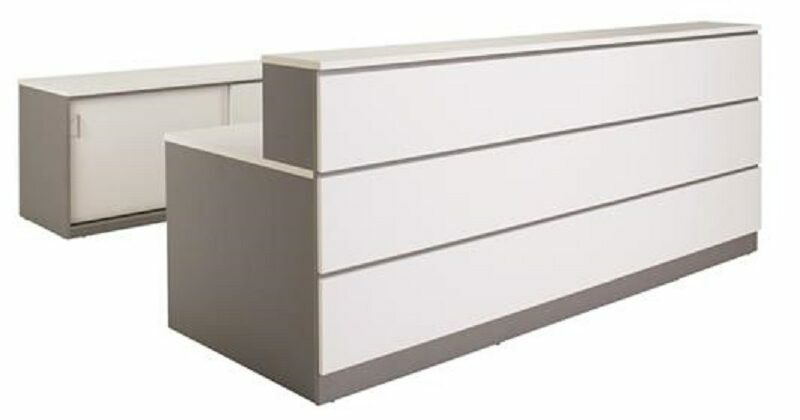 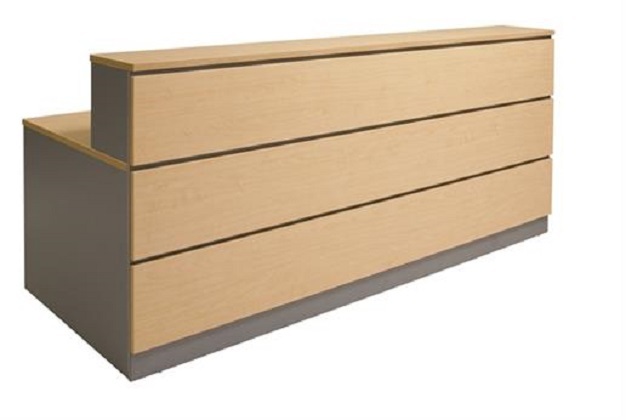 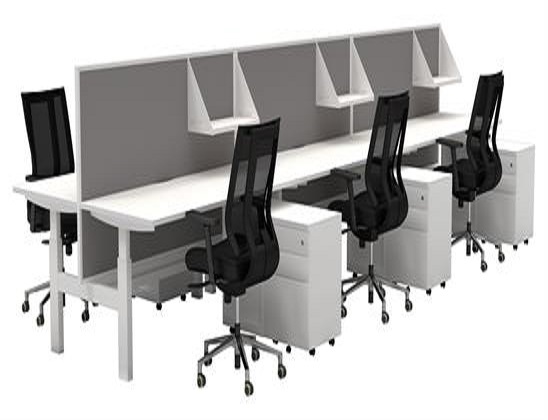 From standalone desks, through to full bench systems, everything is designed and manufactured to good quality. 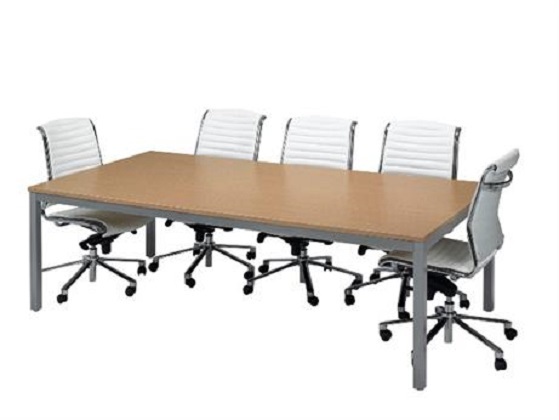 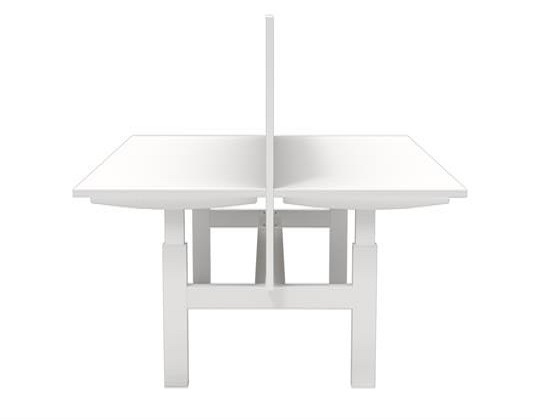 Our desks can be adapted to suit your exact work-style. 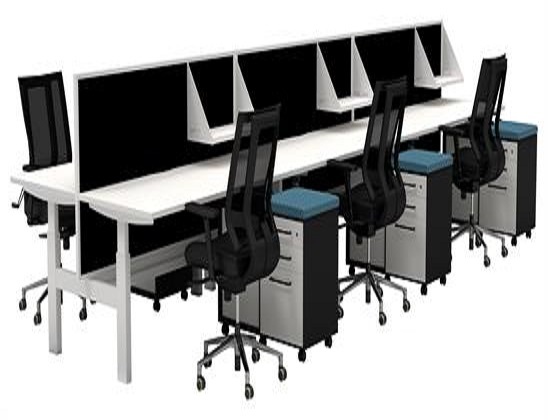 They provides cost effective solutions for every office type from open plan benching, call centres to cellular and trading office configuration. 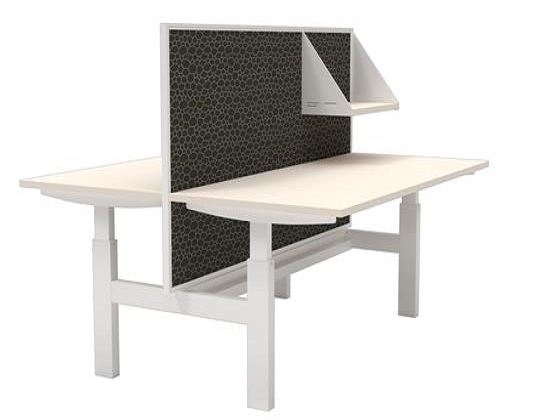 Integrating your IT requirements to our desks is easy. 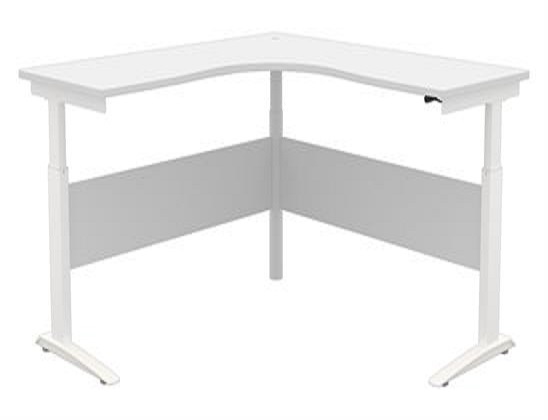 Cable management, PCs, monitors and much more can be easily accommodated within the system, making these more than just desks but complete office solutions. 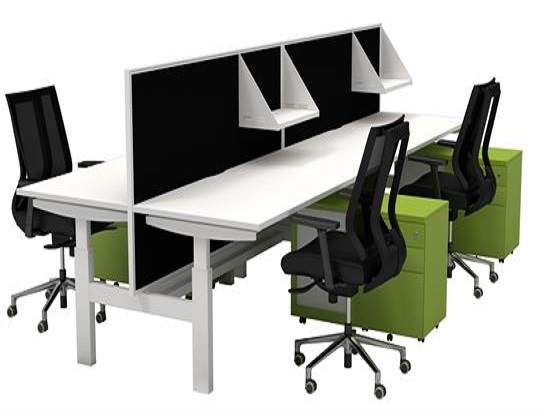 Our workplace concepts and designs are always individual and inspired, taking into account our client's core principles and character. 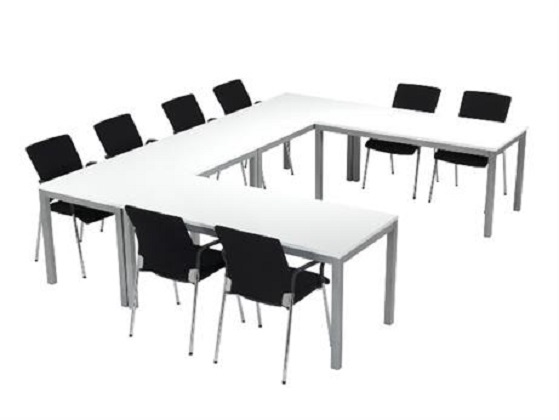 Our office design team are constantly challenged to spend a little extra time to consider alternative options, products, layouts and designs. 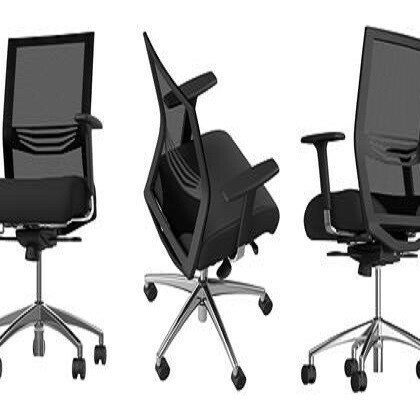 These designs will expertly incorporate new ways of working, corporate identity, flair, vision, and space! 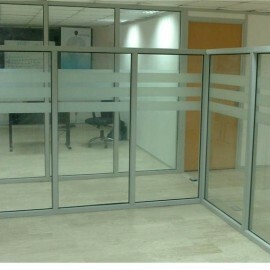 Whether the reception is a central point for information and advice or a meeting point for the whole office as well as for customer traffic: the first impression is often decisive. 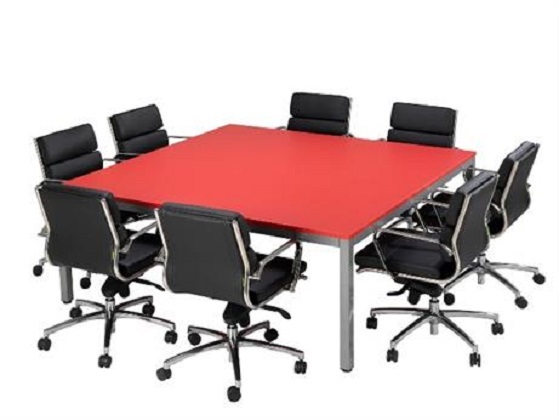 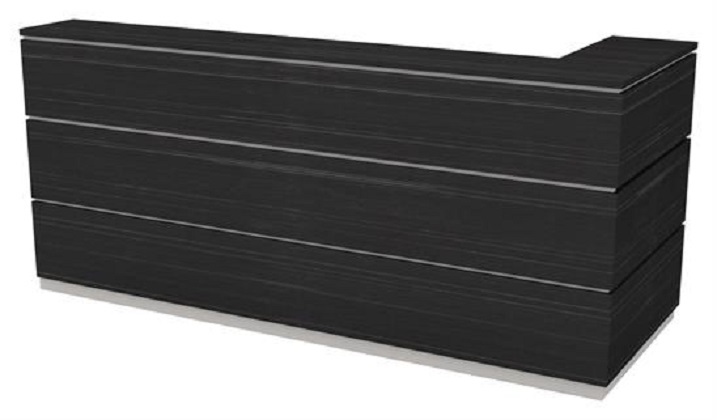 Officefitout offers a unique range of custom designed Reception tables at an affordable price, with a complete range of add-on accessory products. 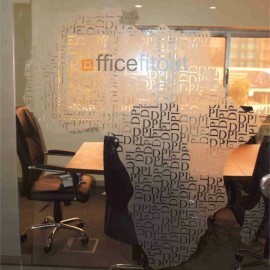 We can design your reception with solutions that work for you.